Activate and deactivate the alarm system. 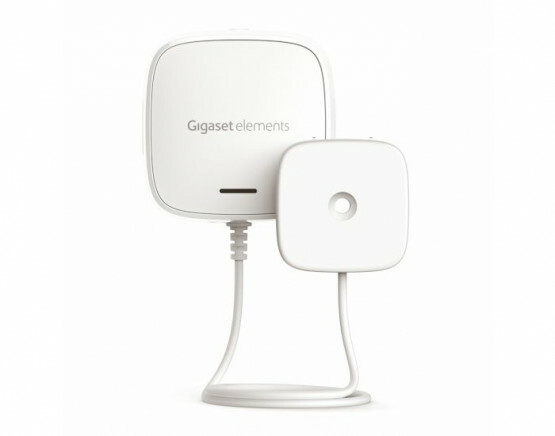 Convenient: you can operate your Gigaset elements alarm system even without your smartphone thanks to the Gigaset elements wireless button. You can activate or deactivate the alarm by pressing the button. It even allows you to turn electrical appliances on and off at your home without any fuss.